Happy Valentine’s Day! 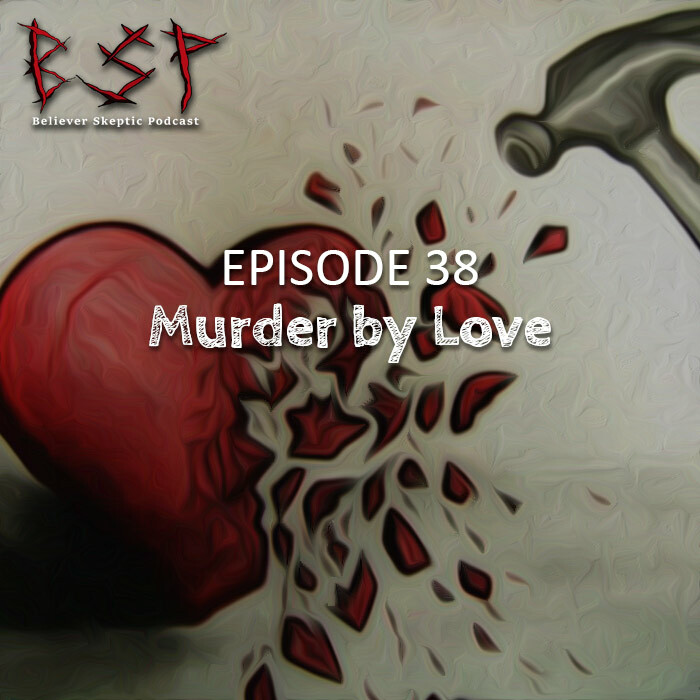 To celebrate the holiday, Cody and Chris discuss crimes of passion, some of which resulted in hauntings. Cody first discusses the murder at Cherry Hill, named for the place where people lost their virginity…maybe. Chris then talks about an Italian immigrant, Maria Barbella, who takes “lousy lover” matters into her own hands. Cody then tells a different story of passion that may or not have happened ON Valentine’s Day. Chris’s last story is that of Christiana Edmunds, known to some as the Chocolate Cream Killer (*snicker*). This week’s drink is Big Blue Bus-Blueberry Wheat.